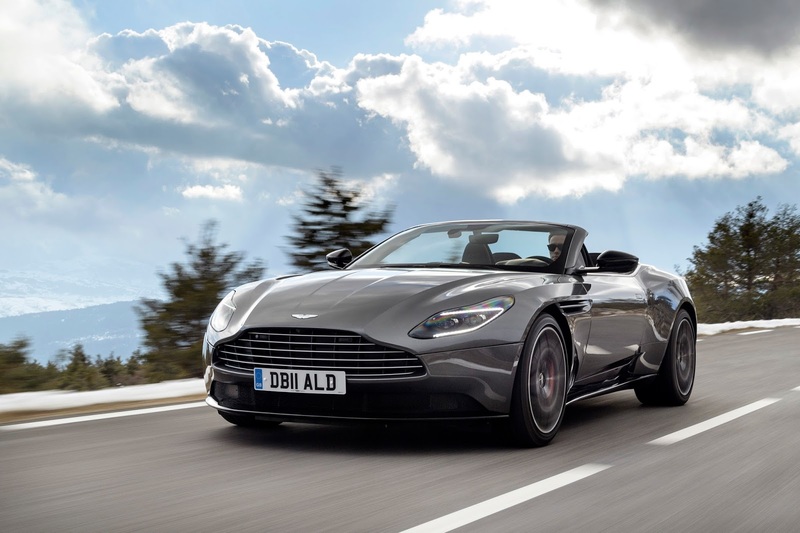 British car manufacturer, Aston Martin has been named as the fastest growing automotive brand in the world in a new report published by valuation and strategy consultancy Brand Finance. According to the Brand Finance Auto 100 2018 report, the British car manufacturer made a profit for the first time in a decade, boosted by the Brexit-related devaluation of the pound. This allowed Aston Martin to continue to deliver a high-quality product, but at a lower cost to international consumers. Electronic vehicle innovator, Tesla also recorded outstanding brand value growth over the last year, up from 30th to 19th and up 106 per cent to $5.7 billion. Volkswagen Group has the most valuable automotive brand portfolio with a valuation of $75.8 billion.